Normani & Calvin Harris Team Up On "Slow Down"
Normani & Calvin Harris deliver the dancefloor-ready single, "Slow Down." 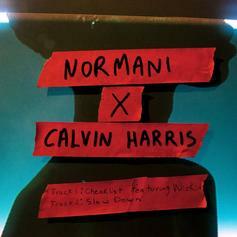 Normani & Calvin Harris Team Up With WizKid On "Checklist"
Normani and Calvin Harris team up on two new songs including "Checklist" with WizKid. 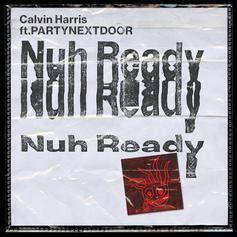 Calvin Harris Grabs PartyNextDoor For "Nuh Ready Nuh Ready"
Calvin Harris debuts his new single "Nuh Ready Nuh Ready" with PartyNextDoor. 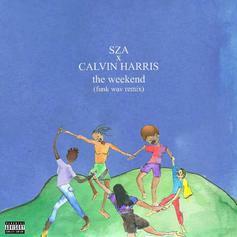 SZA enlists Calvin Harris for this official remix of "The Weekend" aptly dubbed "funk wav remix." 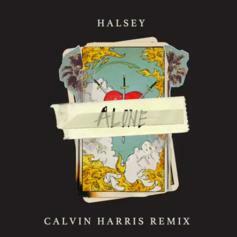 Listen to Travis Scott's contribution to Calvin Harris' new album with "Prayers Up." 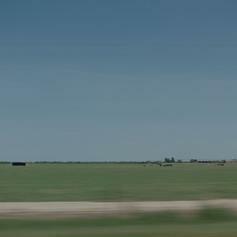 ScHoolboy Q, PND, & D.R.A.M. 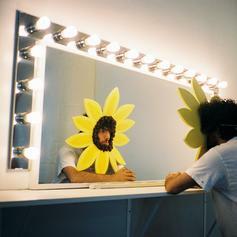 want you to party like it's 1980. 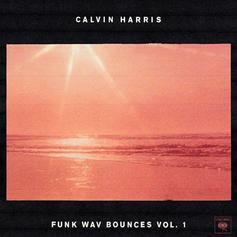 Nicki Minaj & Calvin Harris takes us to the islands. 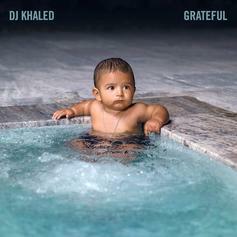 This pop-minded gem from Khaled's new album could be a summer hit. 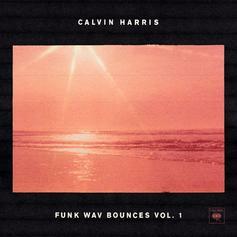 Listen to Calvin Harris' new single "Feels" featuring Big Sean, Pharrell, & Katy Perry. 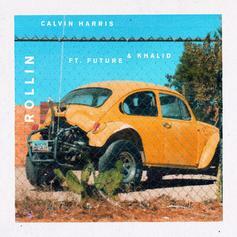 Listen to Calvin Harris' new single "Rollin" featuring Future & Khalid. 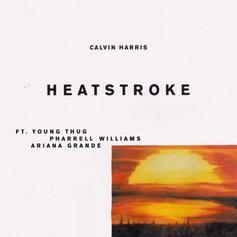 Listen to Calvin Harris' new single "Heatstroke" featuring Young Thug, Pharrell & Ariana Grande. 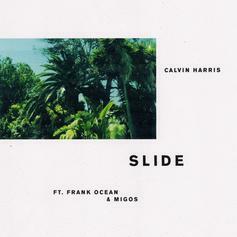 Listen Calvin Harris' new single "Slide" featuring Frank Ocean & Migos. 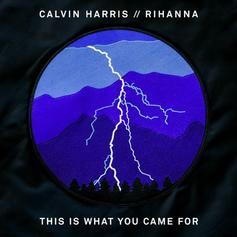 Calvin Harris & Rihanna reunite for a new Summer smash called "This Is What You Came For." 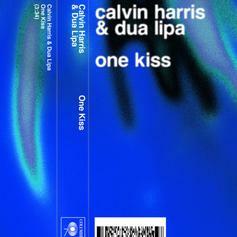 Check out We Found Love , the latest track from Rihanna, featuring Calvin Harris which dropped on Thursday, September 22nd, 2011.